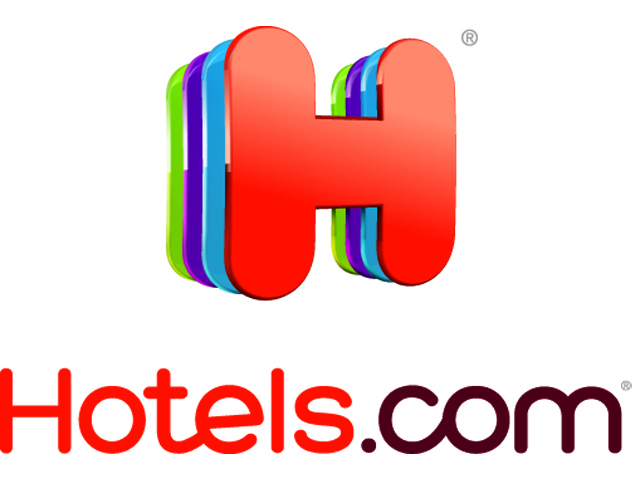 Hotels.com is a leading online accommodation site. They're passionate about travel. Every day they inspire and reach millions of travelers across 90 local websites in 41 languages. So when it comes to booking the perfect hotel, vacation rental, resort, apartment, guest house or treehouse – they've got you covered.